You Can Adjust Your Firmness! 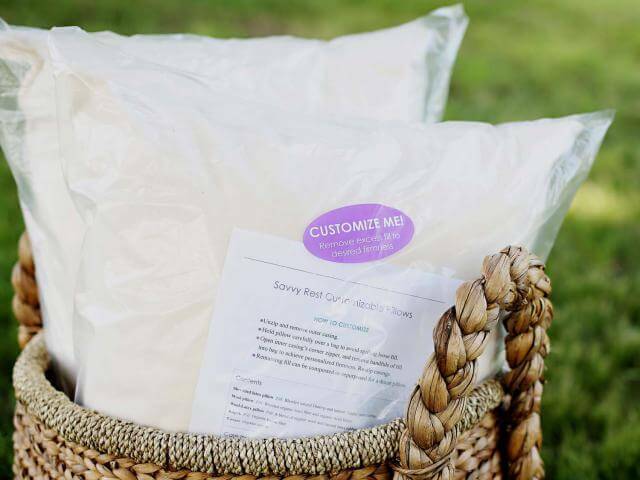 Another luxurious sleep choice from Savvy Rest is the new natural kapok pillow. It’s washable and a hypoallergenic alternative that feels like silk. It is 100 percent free of synthetic building components or harsh harmful irritating chemicals. The kapok fiber comes from a sustainable tree that flowers. The fiber is similar to the feel of silk which is the material of royalty. 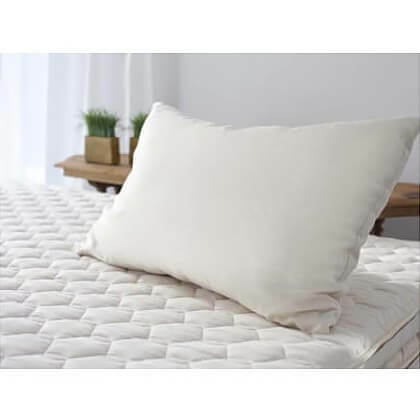 The pillow gives excellent support that is just the right combination of firm and softness because you can customize your pillow by removing or adding fill. It is mildew, mold, and dust mite resistant and doesn’t flatten out like cheap big box store pillows. The certified organic kapok is stuffed with the fluffy silky feeling. 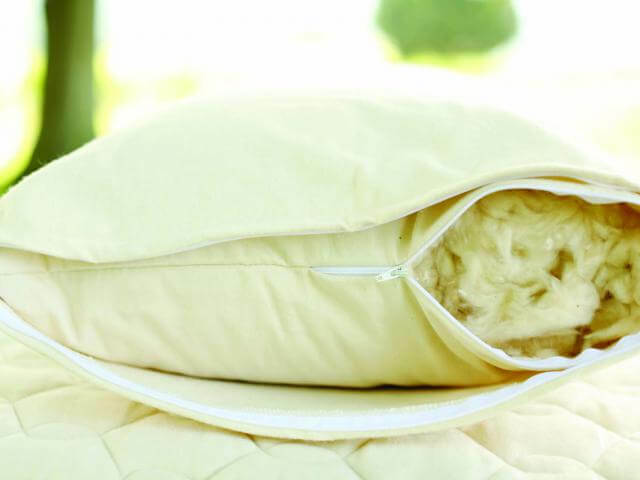 Your new pillow offers the most luxurious softness and something you just can’t do with other pillows, fluff them! That’s right, it has “fluffability.” Kapok is a natural fiber that is buoyant and comes from the seed pods of the Ceiba tree and is now frequently used as an alternative to down. It has a loftier feel than natural cotton and even wool which has a tendency to compress quicker. Most importantly just like our shredded latex and wool styles, your new kapok pillow is customizable. Just unzip the outer and inner organic cotton casings to remove any amount of fill you’d like. NOTE: Pillows are compressed for shipping purposes and once removed from packaging can easily and instantly be fluffed back to original size.